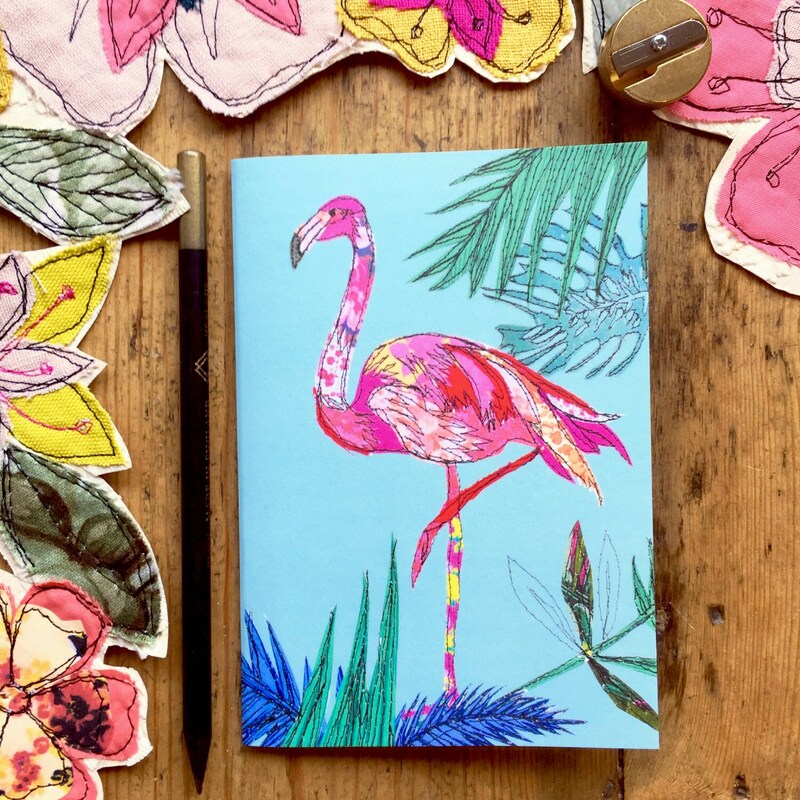 Lovely printed pocket notebook with Flamingo design. 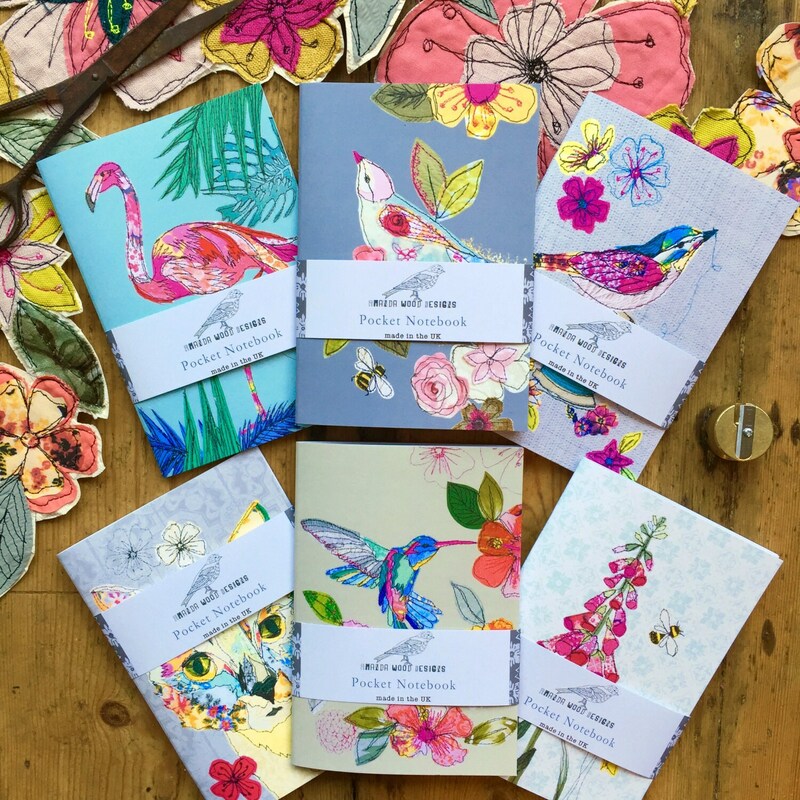 Printed on a heavy weight 300gsm card stock with quality plain pages. Comes with a paper wrap around it.